The Weeping Willow Inn is a front for Imperial Refugees to find a safe place. Rest their feet, wash their wounds, get medical attention all the while contracted with a member of the Thieves Guild to provide false paperwork that they can pass as 'Nords' or 'Bretons' to find a new homeland until the war is over. The papers giving the refugee a few writs of citizenship and past work experience to make it easier to meld into their choosen society. The inn itself is a very homely, very cozy place to relax for all races, providing fresh baked breads, sugar breads, home-made brews and wines along with fresh sea-food and game meat. Patron first, quality never in question, the Weeping Willow has fine boarding commendations for all walks of life. With medicine for wounds and other nasty injuries on hand to fix up the passerby, the Inn welcomes the homeless for a free meal or the noble knight for some backwoods hospitality. A small shrine to the Divines and fallen in the wars is also tended to in the garden of the inn for those that seek peace, offerings to the fallen and general prayers. 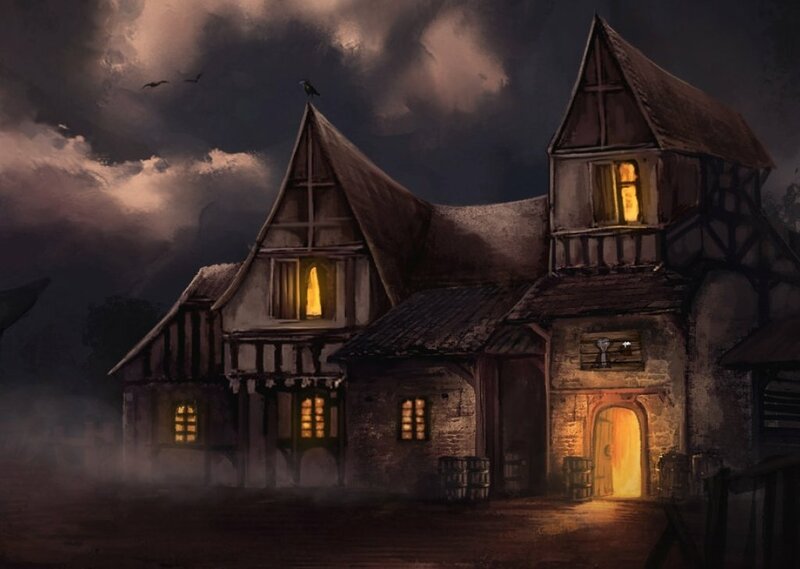 Through RP events and time, the small shoddy in will grow and get bigger, offering many different perks of life from a bathhouse, clothes washing, a full kitchen and more staff along with a vineyard and brewery. This will be an evolving RP experience for people that choose it as a place to relax, unwind or springboard into another RP. Through trade and activity it will be upgraded to suit more and more people, a realistic business owning experience.. As realistic as it could be, atleast. 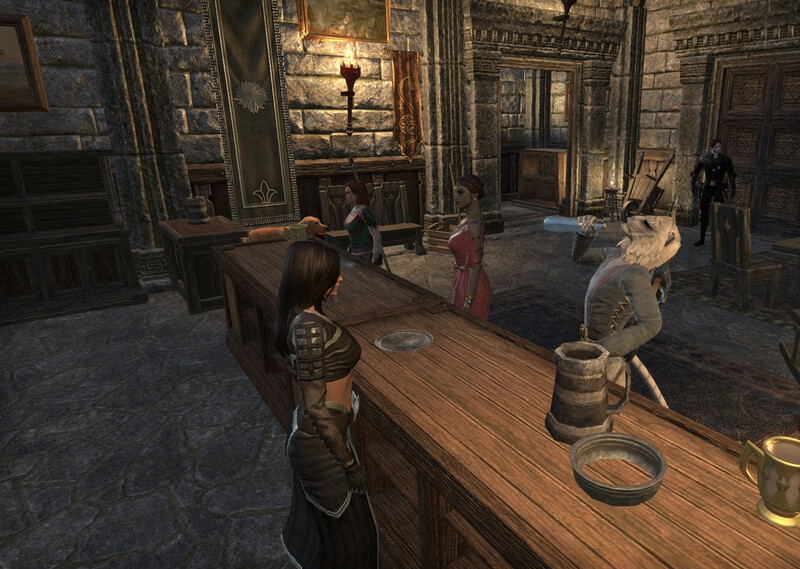 The inn can be used by different guilds and groups as a means to recruit members. Will add a list of guilds that will actively partake in recruiting events! If you seek to get into a guild ICly, we can set something up to where you get a few papers forged, a few names changed and a life rewritten! The guilds that extended me the offer to recruit here as a different means of recruiting members ICly to make a bit more sense for your character! Please contact me on the forums or on Discord in the main discord to Alyssa! 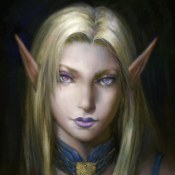 A few guilds have signed up as potential homes for people that come to the tavern that SEEK guilds (But of course the tavern is just a tavern) but those that are seeking to join guilds and may be too shy, unable to reach out or would rather a more IC experience, I'm adding a small list of guilds that would like to recruit ICly from the tavern to those specifically come to the tavern to 'Join' a guild through IC means. Events and lore planned to the tavern, from horror RP from a residual haunting to other more intricate events are planned for the Willow eventually aswell! Unique concept! I like it! The Weeping Willow opened today and had a great time with everyone! Looking forward to so much with everyone and the storylines created! I'll be posting earning statements from the Inn day-by-day for everyone to keep up with how the inn is shaping up, more coin, Alyssa can buy more mugs, better alcohol add a stage for poets to perform and so on! Net gain of coin: 27!